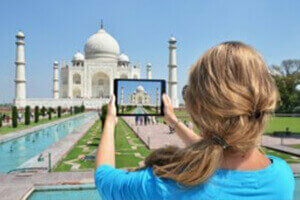 The art of Rajasthan has attracted numerous visitors. 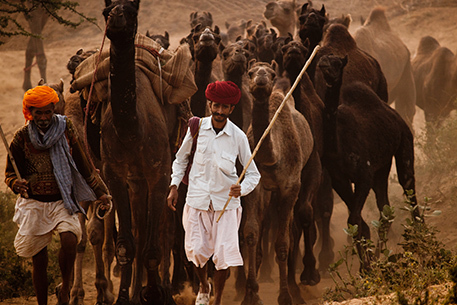 Rajasthan- the Land of Kings, is a majestic tapestry of camels plodding over soft sand dunes of the Thar Desert. 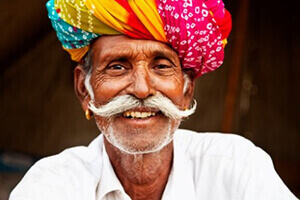 It is a kaleidoscope of brightly turbaned men with proud moustaches and women with twinkling anklets in colorful swirling ghagras. 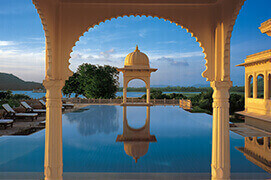 The landscape is dotted with island palaces shimmering on idyllic blue lakes; temples and fortresses situated on hilltops of the rugged and rocky Aravalli; exquisite palaces built during the reign of some of its many erstwhile Rajput dynasties; and well laid out gardens with pavilions and kiosks, all of which add to the splendor and whimsical charm of this majestic land. 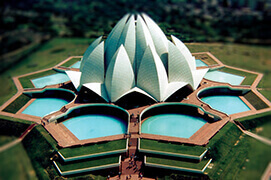 But, it is the art of Rajasthan that makes it such a popular tourist destination of India. The past flavor lingers on. However, Rajasthan is much more than the imagination of few rulers. It is an identity created by people, who enjoy life and have ample proof to show for it. 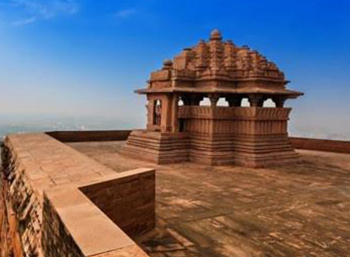 The earliest inhabitants of Rajasthan belonged to the Great Harappan Civilization. This area saw the arrival of the horse riding Aryans from central Asia in about 2000 BC. 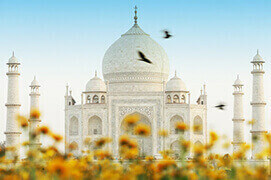 The Mauryan dynasty-one of the first dynasties to rule over large parts of India controlled this area in about 400 AD. With the passing of time however this arid region became the scene of the ravaging onslaught brought about by the Huns and the Scythians. The settling of the Scythians in Rajasthan set the stage for the rise of the Rajputs who were the offspring's of the Indo-Scythians. With the passing of time this new race proliferated into a number of new clans. Rajasthan thus became the homeland of these groups of warrior clans, collectively called Rajputs, who dominated this region for over a thousand years. 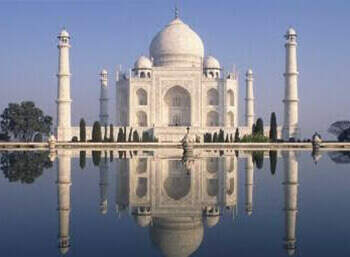 They carved out small kingdoms in this region during the 9th and 10th century AD that were often at war with each other. Due to this lack of unity, the Rajputs were unable to present a combined front against a common aggressor. This weakness ensured that every foreign aggressor in India created enough trouble for the Rajput rulers of Rajasthan. All this resulted in them being defeated or subjugated by the Mughals, who reduced them to the status of a vassal. With the decline of the Mughal Empire, the Rajputs were gradually able to recover their lost territories and status. 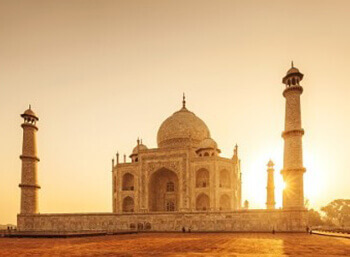 These turn of events were however short-lived, as very soon the British set foot on the Indian mainland marking the beginning of one of the most eventful phase of Indian history. 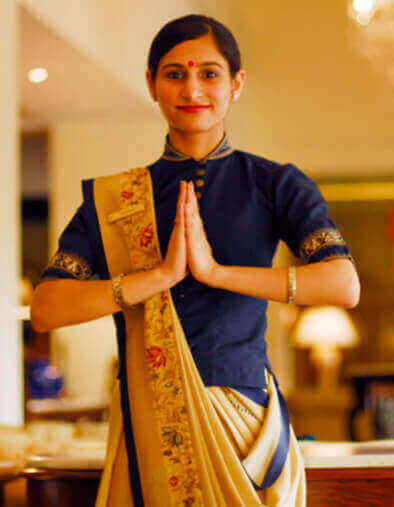 The British Raj, as it was popularly called, was characterized by many anew trends and practices. One of these was their policy of signing articles of alliances with most of the princely states in India that ensured their independent existence subject to certain political and economic restrictions. 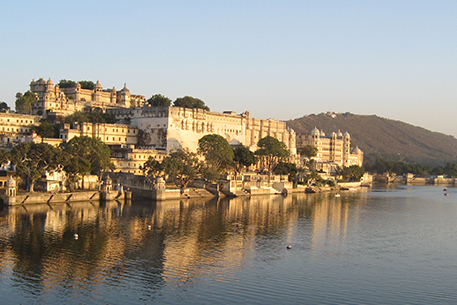 This marked the decline of the once mighty and powerful Rajput dynasties of this region. 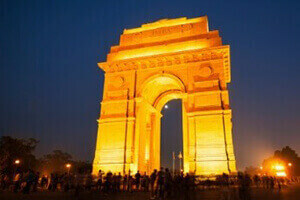 After independence Rajasthan became an integral part of the Union of India under the new constitution. 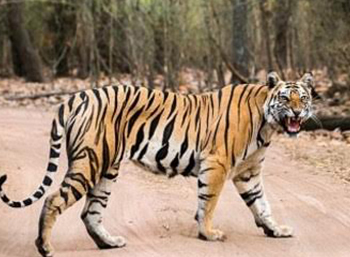 Located in northwest India, Rajasthan borders Punjab in the north, Haryana and Uttar Pradesh in the northeast, Madhya Pradesh in the east andGujarat in the south. 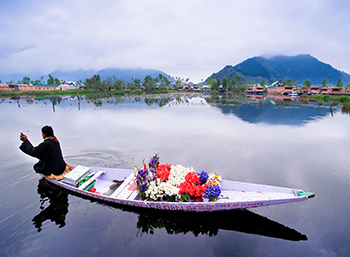 On the western side it shares a long stretch of border with the neighboring country Pakistan. Situated on the Thar Desert, Rajasthan protects the western border of the country standing as the sentinel who never tires. 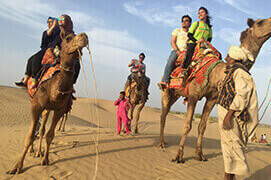 The art of Rajasthan ensures that people visit the desert. Rajasthan has all the usual Hindu and Muslim festivals, some celebrated with special local fervor as well as a number of festivals of its own. 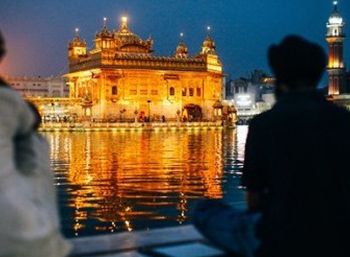 The exact dates, determined by the lunar calendar have specific religious significance. 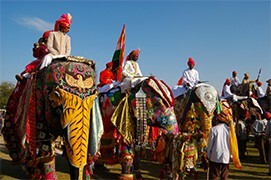 Major festivals in the state are Camel Festival at Bikaner in January, Nagaur Fair in January - February; Desert Festival of Jaisalmer in February;Elephant Festival Jaipur; Gangaur Festival celebrated all over the state in March - April; Mewar Festival in Udaipur; Urs in Ajmer Sharif; Teej in the months of August; Marwar Festival at Jodhpur in October; and Camel and Cattle Fair of Pushkar in November. Rajasthan is one of the driest regions in India. Except in the hills of the Aravali range, temperature in most other parts of the state reaches the 40°C mark during the summer months. 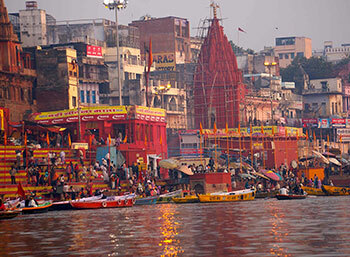 Winters are mild in Rajasthan with the temperatures ranging between 22°C and 8°C. 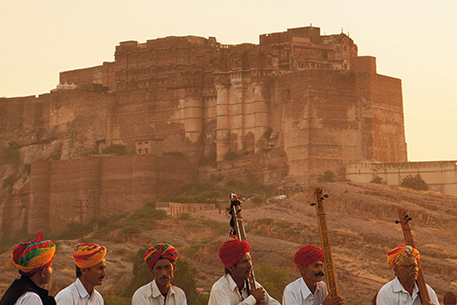 The climate of Rajasthan is characterized by dry and hot winds. The rainfall, which is characteristically scanty, comes during the month of July and September. However rainfall is comparatively high in the hilly Aravalli range. The southwest region of the state, being on the tropical region is considerably humid. 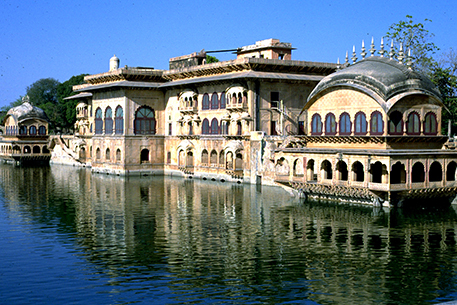 Thus, you may plan your travel trip to enjoy the art of Rajasthan accordingly. 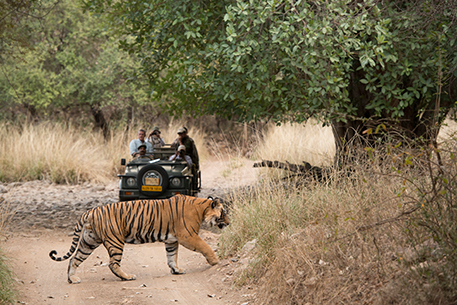 Rajasthan's almost 80% of the places are regarded as the places of tourist interest. The old city of Jaipur, capital to the state of Rajasthan, painted pink that gives a magical glow to the city, is one of the must visit places of the state. 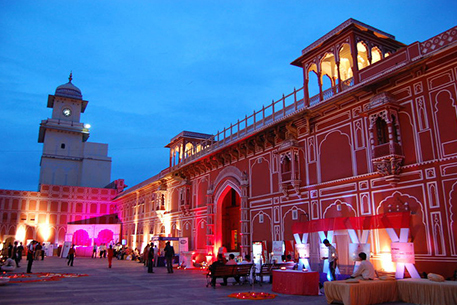 The 250-year-old city of Jaipur, also known popularly as the Pink City is a startling blend of forts and palaces, teeming markets and all the bustle and modernity befitting the capital of India's second largest State. 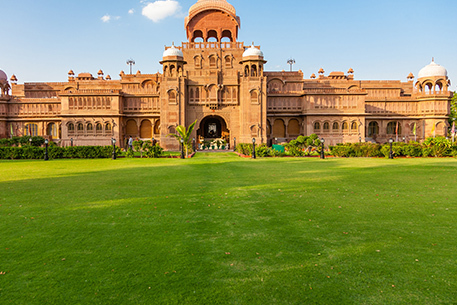 The Hawa Mahal, the exquisite City Palace and the incredible observatory of Maharaja Sawai Jai Singh II Central Museum, Nagar Garh Fort, Jaigarh Fort, Amber, Albert Museum, Birla Mandir Planetarium, Sisodia Rani Park, Lakshmi Narain Temple, Kanak Vrindavan, The Rajmahal Palace, Rambagh Palace (now a Luxury hotel) and the Jantar Mantar are some of the sites that say about their contemporary time. 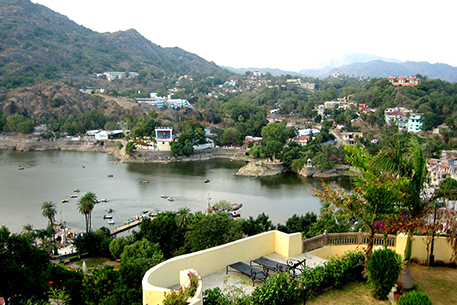 In the bleak desert that is Rajasthan, there is also a green oasis-Mount Abu, a cool hill station, a holy mountain retreat, the Aravali range; the verdant forests alive with a variety of flora and fauna; the stunning Dilwara Jain temples; the Nakki lake at 1,200 m above sea level; the city of Ajmer; the Dargah or tomb of the popular 13th-century; a number of monuments belonging to the Mughal era; the well-fed camels and citadels; the exotic camel safaris; the worship of thousands of holy rats at Mata Kali temple are some of the most interesting aspects of the state in general. 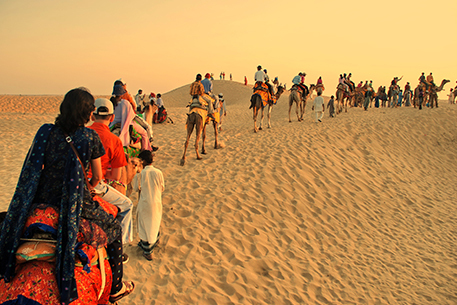 The golden city of Jaisalmer, which lies courageously as the western sentinel of India, is a place worth visiting. 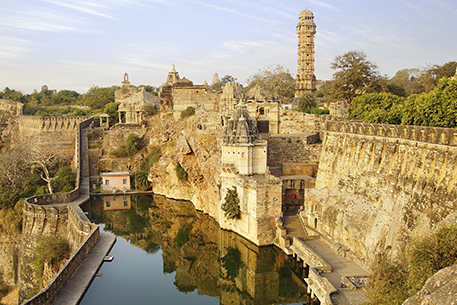 Major points of attraction are Jaisalmer Fort, Manakchowk, Jain Temple, and different havelis. 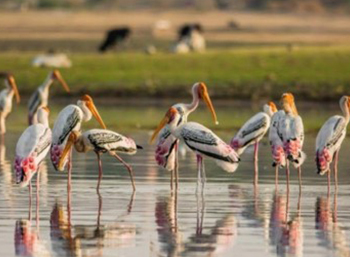 Even further off the beaten track is the relatively unexplored Hadoti area of Rajasthan, comprising Kota, Bundi, Baran and Jhalawar. The princely State of Jhalawar, or the land of the Jhalas, was created in 1838, and unlike much of Rajasthan, has a rocky, but green and water laden landscape.